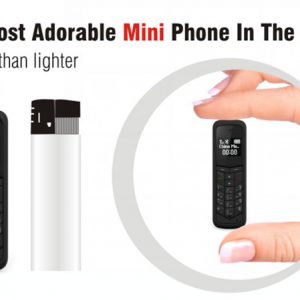 The Worlds smallest phone, smaller than a standard size disposable lighter. 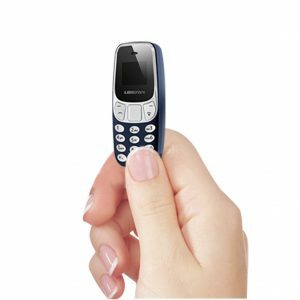 Minimal metal design Works on all GSM networks NOT 3G, simply place micro sim in phone. 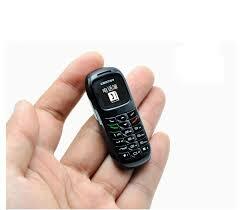 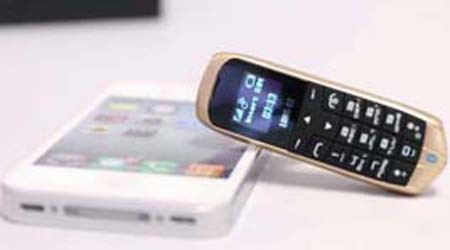 The J8 can be used as a Mobile phone or a Bluetooth headset Measurements 23 x 68x 11mm, weight 18 grams.